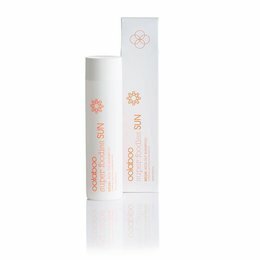 An after sun that restores the natural moisture balance of sun stressed skin and help prevent peeling. 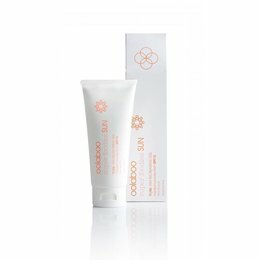 Reduces skin redness and helps to keep a longer lasting and more beautiful tan. This fresh, non-greasy and fast absorbing product contains mint extract for an direct and nice cooling effect. We used Japanese Matcha tea, a powerful natural antioxidant, that helps to protect from free radicals, which damage skin cells and cause premature skin ageing. Contains also a unique complex of glucoman, betaglucan and hyaluronic acid. This build up the body’s natural protection and it’s results in a faster, deeper and a prolonged tan. 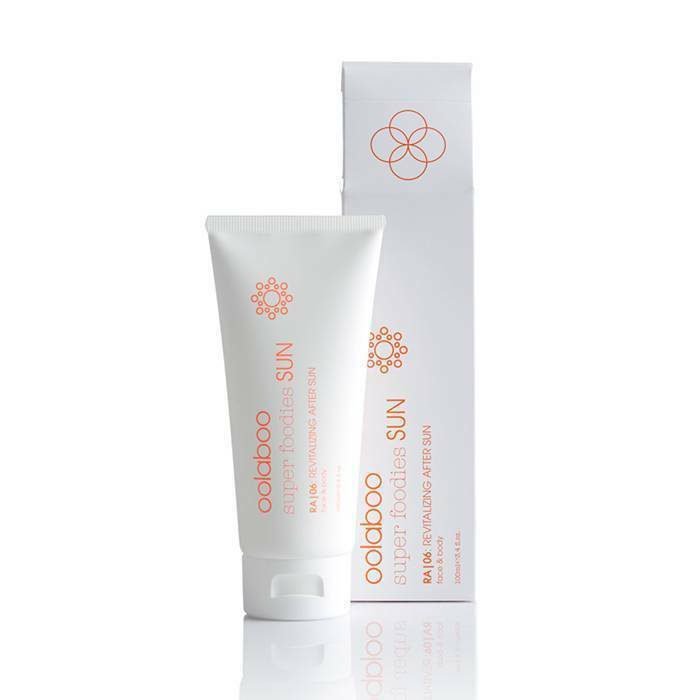 It reduces the penetration of UVA and it’s also actively increases the renewal of collagen, leading to the prevention and the reduction of sun wrinkles and an increased natural resistance of the skin against UV light. Enjoy the exotic aroma with 100% certified organic essences of coconut oil. Apply generously and evenly direct after sun exposure.